ANY TIME WE LEAVE THE HOUSE TO DO SOMETHING FUN AS FAMILY. - ProudMummy.com the Web's Community for Mums. 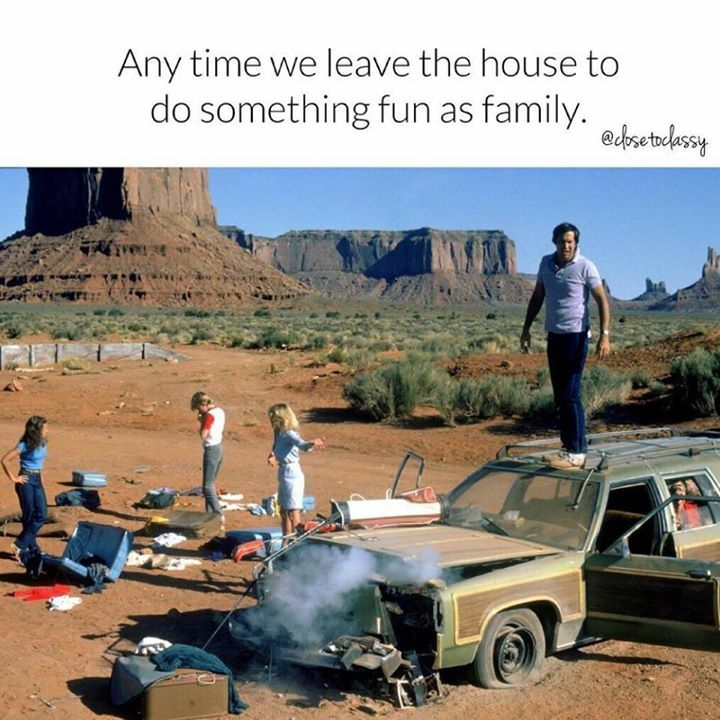 Home » Memes » Parenting » ANY TIME WE LEAVE THE HOUSE TO DO SOMETHING FUN AS FAMILY.